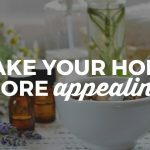 It’s often the areas of the home that are out of sight that stay out of mind when it comes to cleaning. 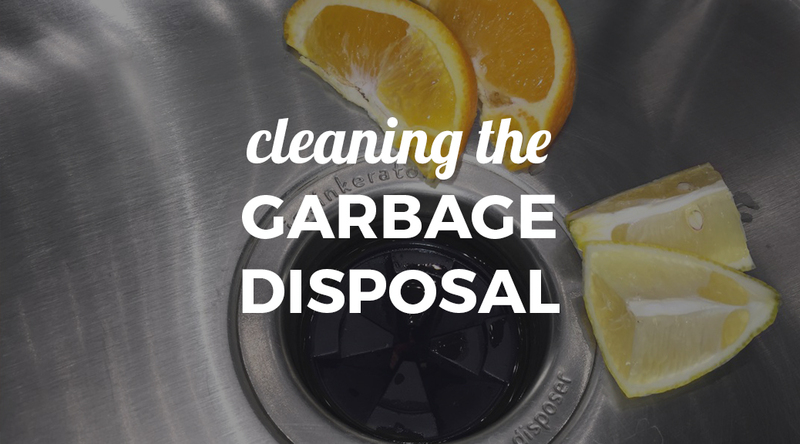 The garbage disposal in your kitchen sink collects bacteria, odors and grime from regular use of disposing leftover food. Take a few minutes once a week to clean this hidden area of your kitchen to ensure a more sanitary sink and a better-smelling home. It might seem too simple to believe, but adding a handful of small ice cubes down your disposal while running cold water can help to clean the “grub” off the metal parts of your disposal. 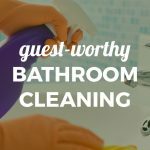 Grime is able to be loosened under this type of treatment; and you can follow this up by sprinkling a small amount of bleach down the disposal to sanitize the area. Using chopped citrus peels helps to eliminate odors that can build up in your kitchen garbage disposal. If you have company coming over or simply want to freshen up your kitchen sink, toss in some lightly-chopped citrus peels for your disposal to help it ward off unwanted odors.